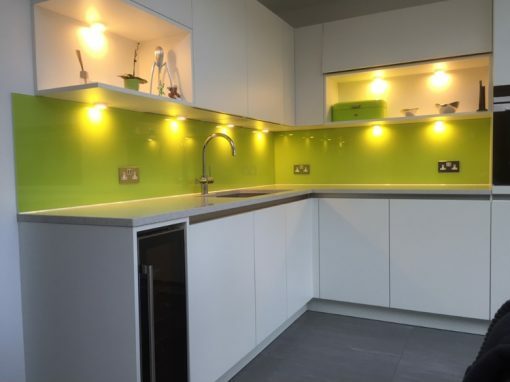 Are you looking for a reliable company to supply your kitchen splashbacks in Lewisham? We offer a range of kitchen splashbacks with varying options of cut, colors, designs, and finishes. We also make bespoke designs to fit into the specific needs of your home. You can choose one of our standard colors or we can make one according to your specifications. 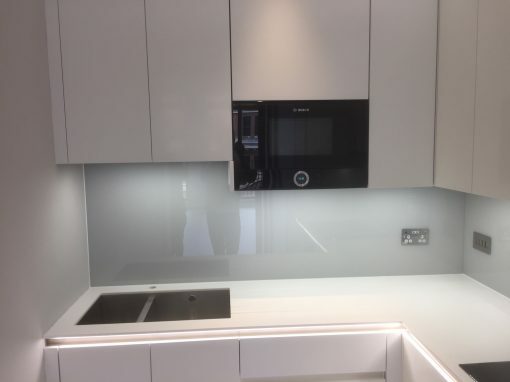 At Southern Toughening Glazing LTD, we paint, cut, polish and drill your toughened glass splashbacks to any size or shape that you need. Our finishes are equally perfect. 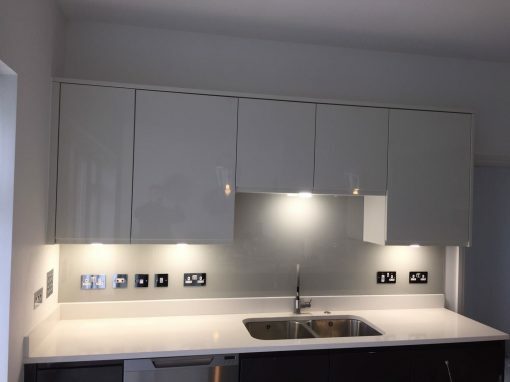 We are aware that the installation of glass splashbacks can take a lot of time, so at Southern Toughening Glazing Ltd, we equally offer an installation service after we supply the product. The members of our team are professional and would give your job a quick and perfect finish. 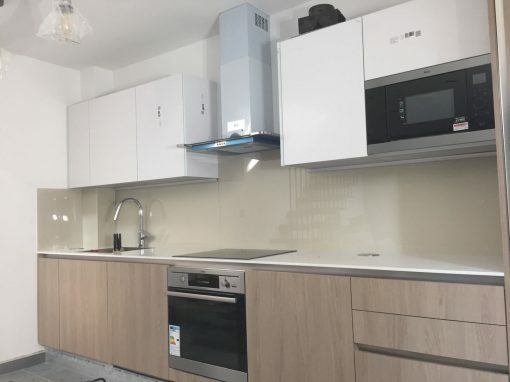 Glass Splashbacks have more strength and durability than tiles so even though they may be more expensive, on the long-term, they would eventually prove to be worth their cost. We offer free visit to your home and get estimation based on your requirements. 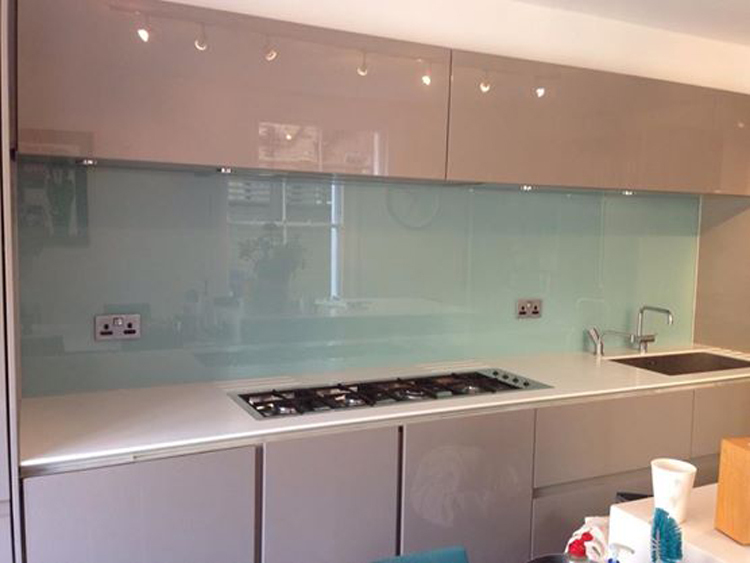 Call us today to provide your home with beautiful glass kitchen splashbacks.